Hello. 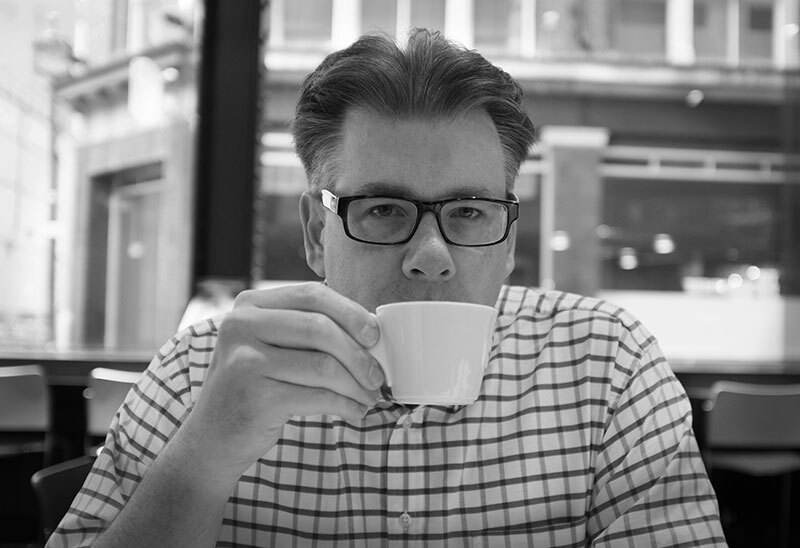 I’m a Digital Customer Experience consultant and interim, with over 22 years experience of all things digital from the early days of the web to the latest apps. I love being able to create exceptional digital experiences that engage and delight the user whilst delivering real value for the business. I’ve been fortunate to have had the opportunity to lead award-winning digital projects for some incredible global brands including: American Express, Barclaycard, Expedia, O2 Telefónica, RSA Insurance and Vodafone. Full details of my career and experience can be found on my LinkedIn profile. I live in Buckinghamshire, England with my wife, two children and a Norwegian Forest Cat called Rosie. MK Geek Night is a free quarterly event for the creative industries, run by my friend Richard Wiggins and I for the last six years. In addition to being a networking and social event we’ve brought some of the best speakers in the digital and creative industries to our events, creating a mini-conference in an evening. In 2014 we ran our first full day conference: the Milton Keynes Geek Night All Dayer; the event was a huge success with incredible feedback from the attendees, speakers and sponsors.